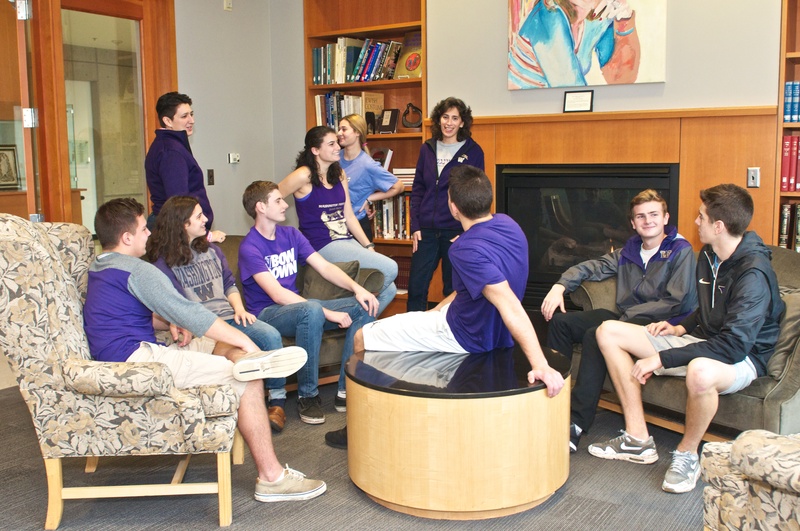 Looking for a great home away from home during your time as a student at UW? Look no further than Hillel at the University of Washington. Our workout room, library, and cafe are open for drop-in use by students. See our hours here. Feel free to contact us or stop by to check out the entire facility and meet our team. Please click here to see current hours of our building, cafe, and gym. Want to know more about our facility? Click here.